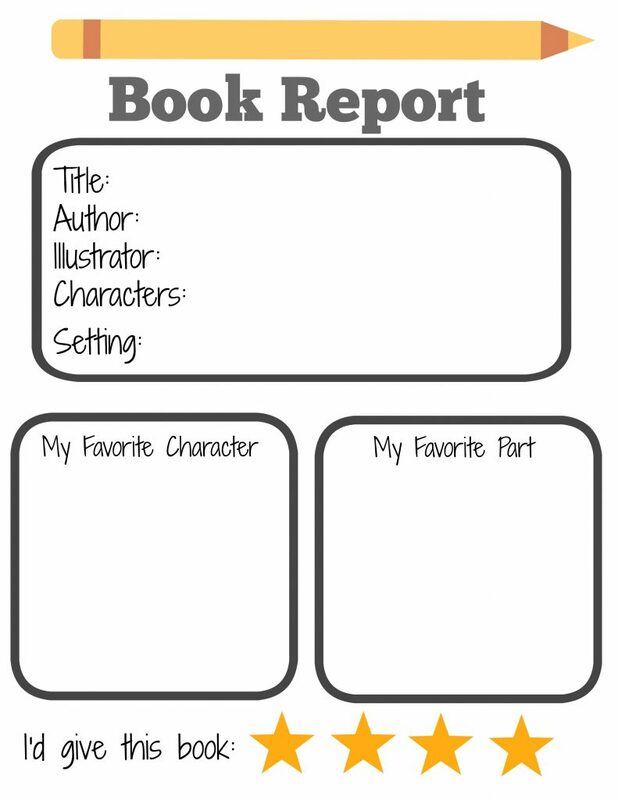 FREE printable book report for keeping up with books read. This spring I had conferences with the girls’ teachers (Kindergarten and 1st grade). 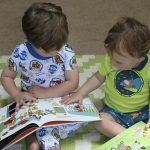 We talked a lot about how they are on similar reading levels and like to talk to each other about books and how book series are great for this reason. 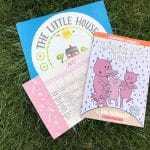 They can read books in a series, trade books, talk about the characters, etc. Each of the teachers explained how important it was for kids to talk about books for reading comprehension. 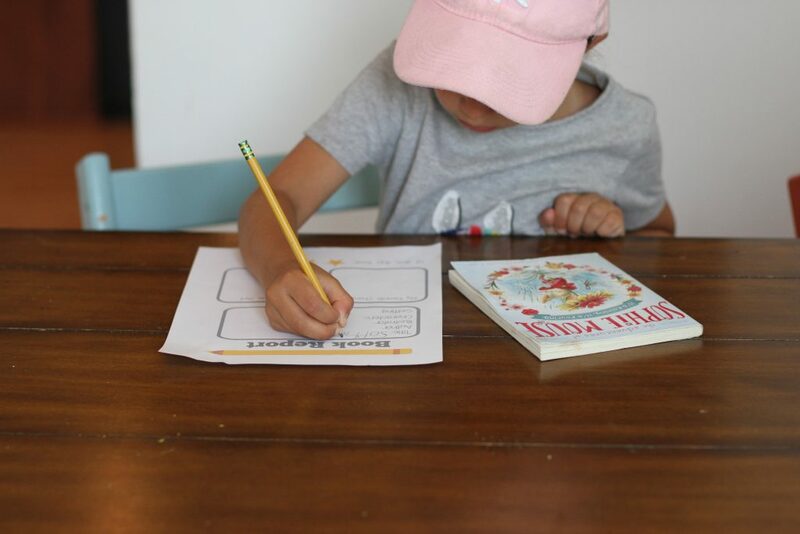 This got me thinking: adults love book clubs, maybe little kids would too. The girls’ teachers thought a book club would be great for kids their age and gave me some recommendations. 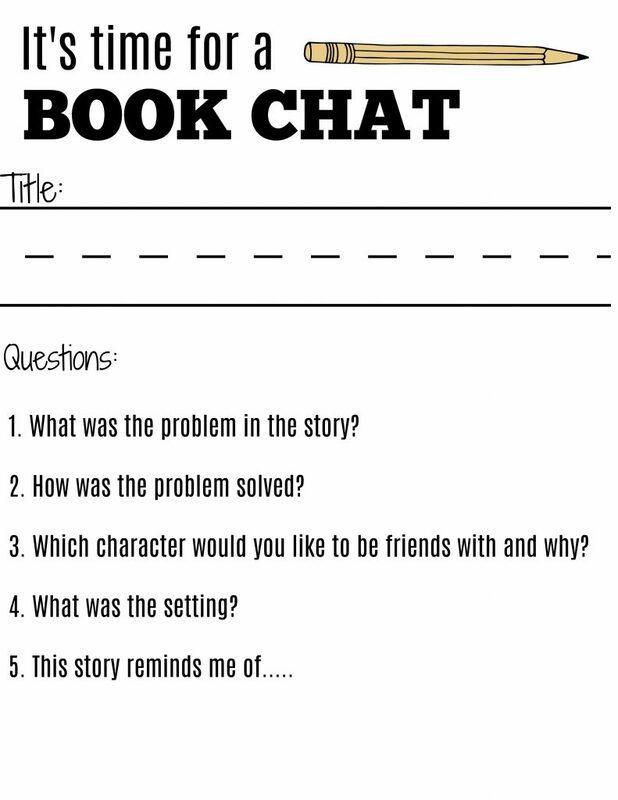 Then, I chatted with my super smart cousin who is an elementary school teacher about how to make an easy, yet effective book report for them to fill out at the club meeting. 1.Start the group: Our group will be girls entering 1st and 2nd grade, since that’s how old my girls are. I put a message in our local moms Facebook group to see who would be interested in joining. We got A LOT more interest than I thought, which is great! We decided we’ll meet about 3 times over the summer and selected a park where we will meet. 2. 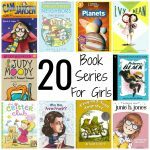 Pick a Book: See our lists of book series for girls here and book series for boys here. 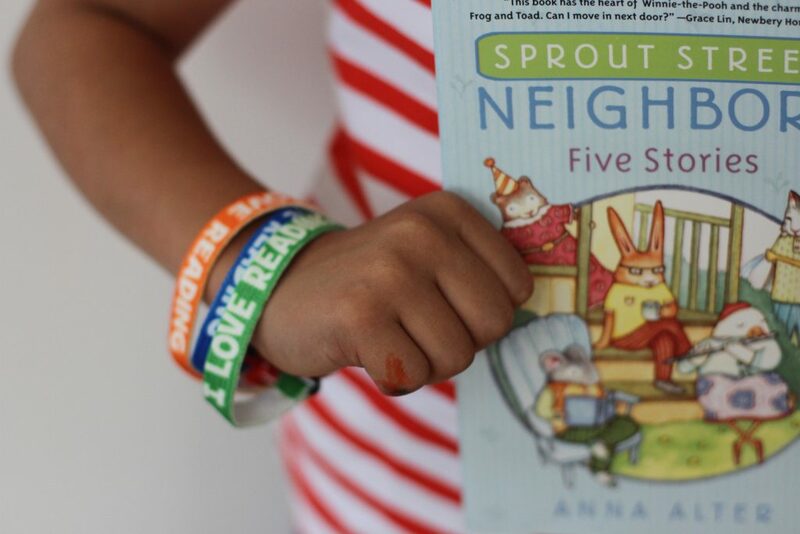 We chose Sprout Street Neighbors for the first book since it’s composed of a number of short stories, all with the same characters. Thought this would make it easier for the girls to discuss and read. 3. 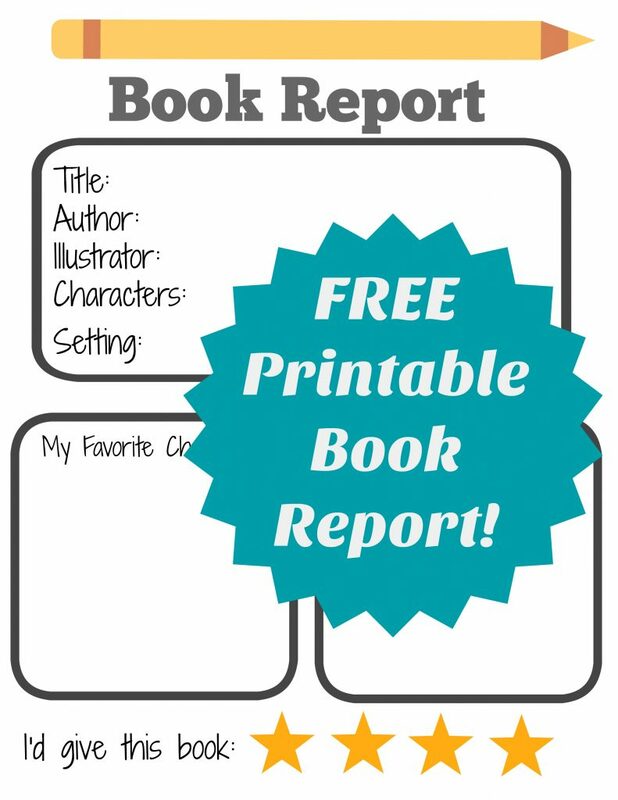 Print this FREE printable book report & FREE Book Chat printable. 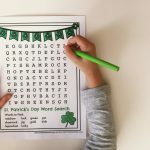 See end of post for free printables. 4. 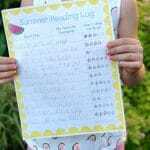 Plan the club meeting: For our club, we are meeting at a playground and having 10 girls at a time come over to the picnic tables to “meet”. This was the easiest way to make sure we could include everyone interested. 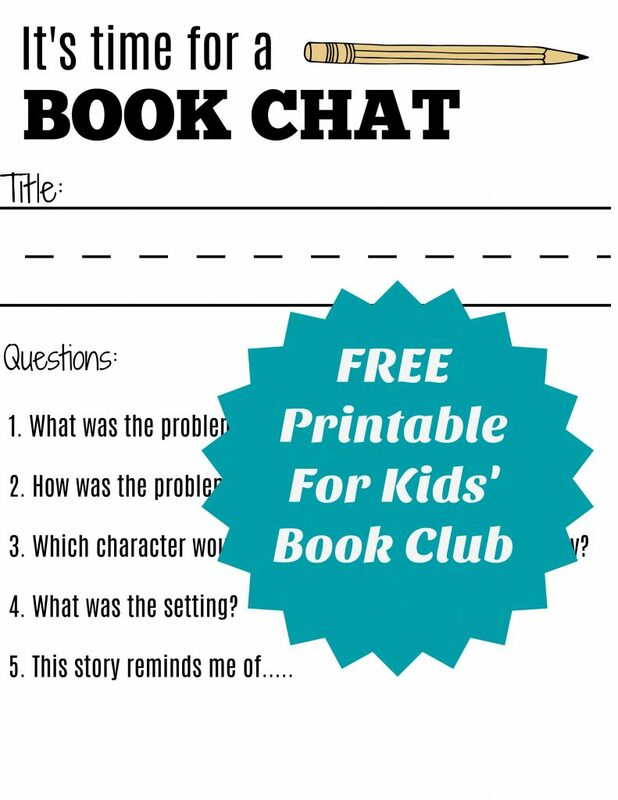 We’ll let the girls chat about the book with some guidance: what was your favorite part, favorite characters, etc. Then they’ll fill out the book report and chat some more. 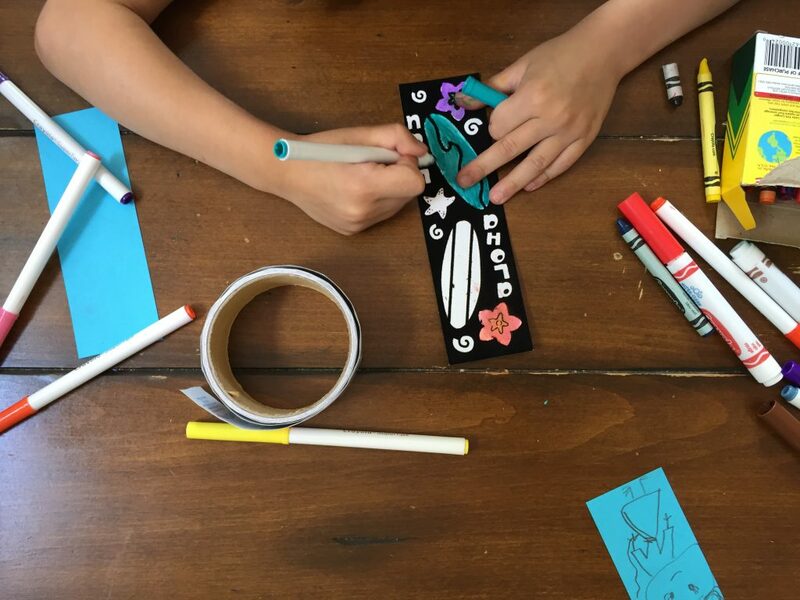 Last they’ll do a simple book related craft: making book marks for their next book. I hope this makes them even more excited about reading. 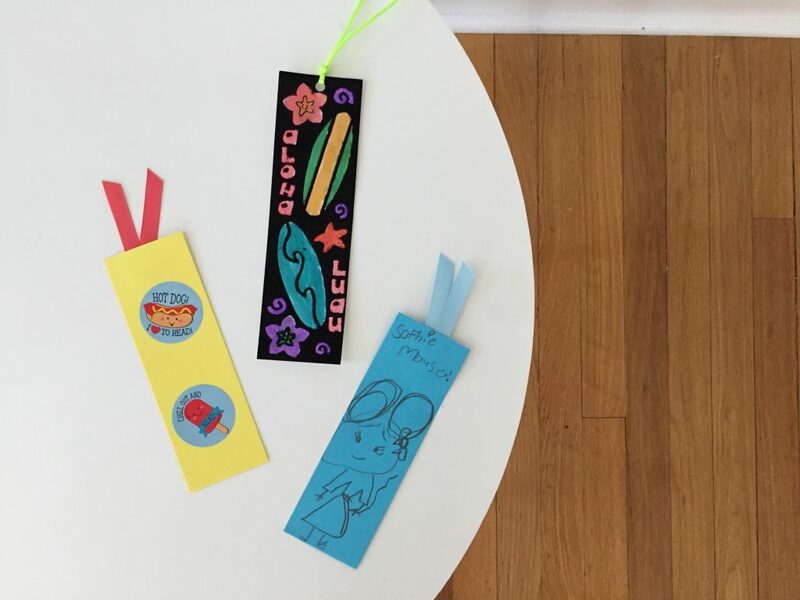 I found both bookmark crafts shown in the post on Oriental Trading. 5. Before they all leave, we’ll announce the next book. 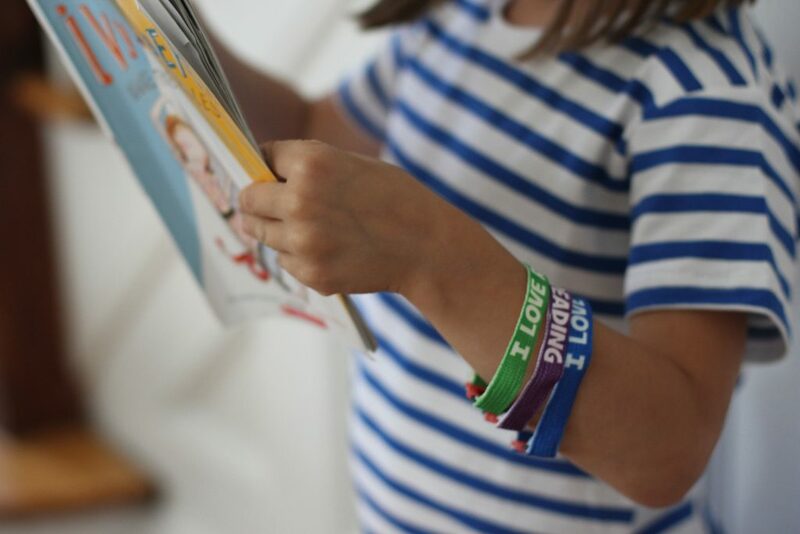 All the girls will also get one of these cute “reading bracelets” since they’re now officially in a book club! My girls are SO excited about this and that’s the most important part. 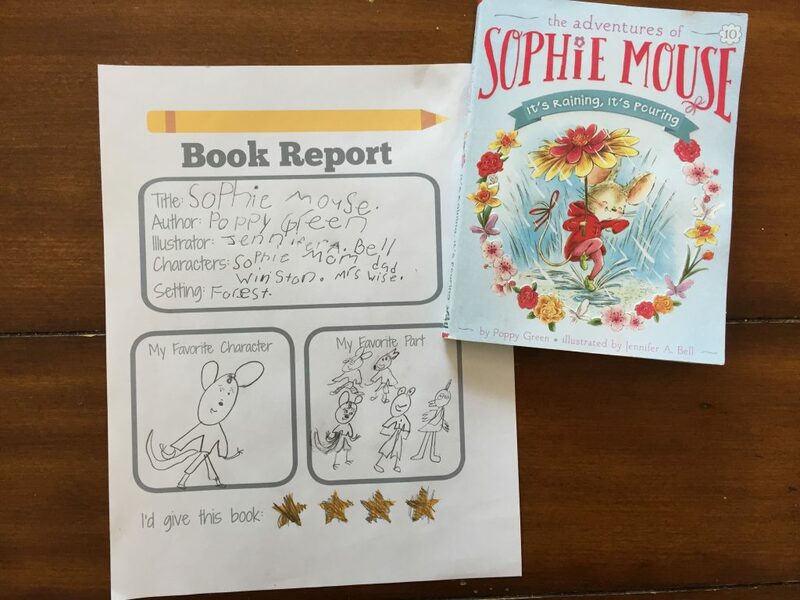 To me, getting kids excited about reading is more important than how many books they are reading or the level of the books. I hope they always love to read as much as they do right now.